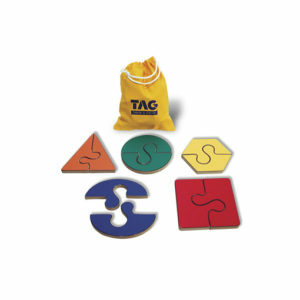 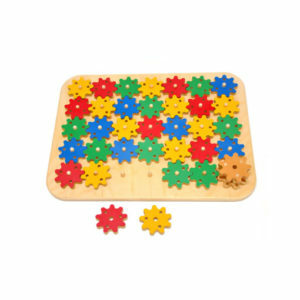 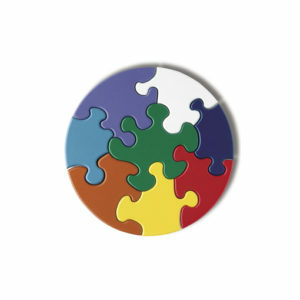 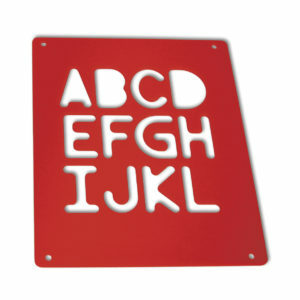 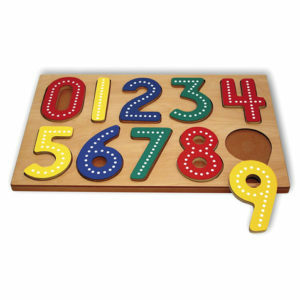 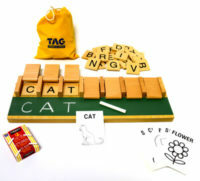 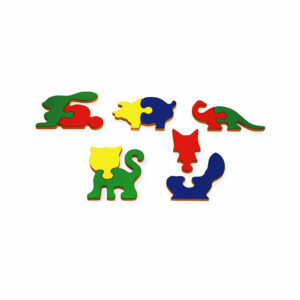 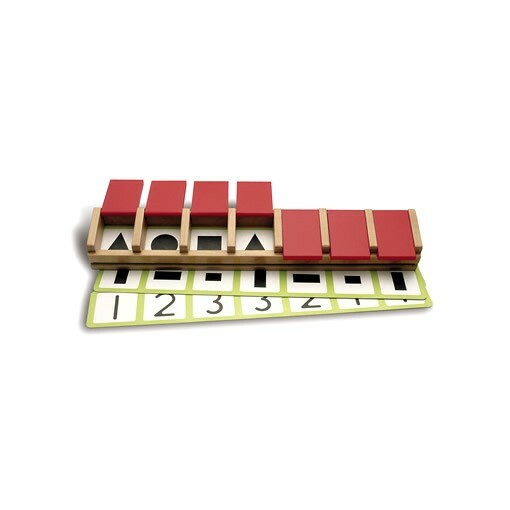 This logical sequence learning center consists of 50 preprinted logical sequence cards that can be individually placed into the display tray under the closed doors. 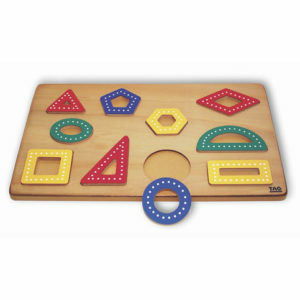 The child simply opens one door at a time and attempts to predict “What Comes Next ?” The cards present a combination of shape, number and letter sequences. 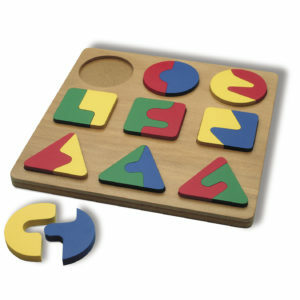 Introduces the nature of logical sequences and patterns. 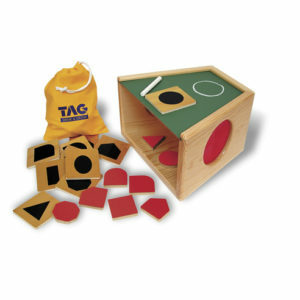 Teaches how to predict outcomes. 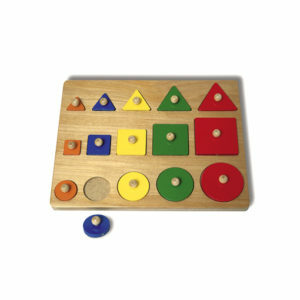 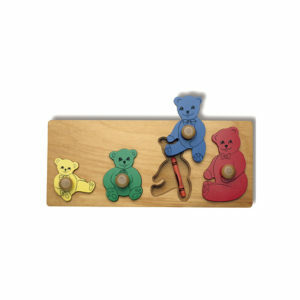 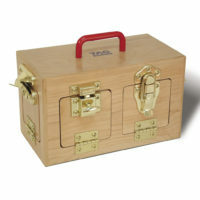 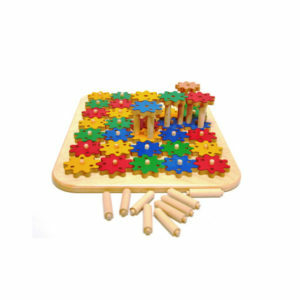 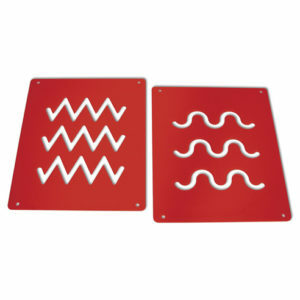 Encourages the child to create logical patterns.